We know–data models can be intimidating. As analytics and science remain central to Marketing’s success, models are now among the primary vehicles every marketer needs to know how to develop and leverage. If you’ve already dived into the deep end on models, congratulations. On the other hand, if you’re just dipping your toe into the water, have no fear, because while there may be a bit of a current, it is time to venture forth. Mathematical models help us describe and explain a “system,” such as a market segment or ecosystem. Marketing models enable us to study the effects of different actions, so we can begin to make predictions about customer behavior, such as purchasing behavior. There are all kinds of mathematical models-statistical models, differential equations, and game theory. Define the scope of your Marketing model. Regardless of the type of model, all models use data to transform an abstract structure into something we can more concretely manage, test, and manipulate. As the mounds of data pile up, it’s easy to lose sight of data application. Because data has become so prolific, you must first be clear about the scope of the model and the associated data sources before constructing any model. Market Segmentation or Market Model: Provides the vehicle to evaluate the attractiveness of segments, market, or targets. 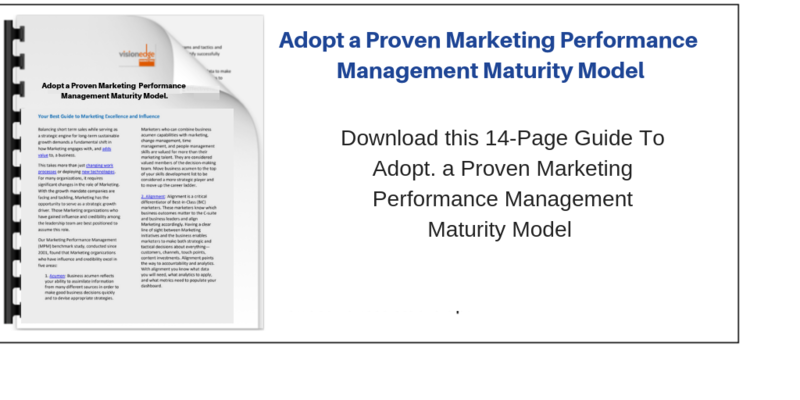 Incorporate these four models into your Marketing initiatives. 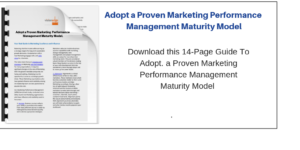 For those who have already developed models within your Marketing organization, we would love to know whether you have conquered these four, or even whether you agree these four should be at the top of the list. As always, we want to know what you think, so comment or tweet or contact us with your response!